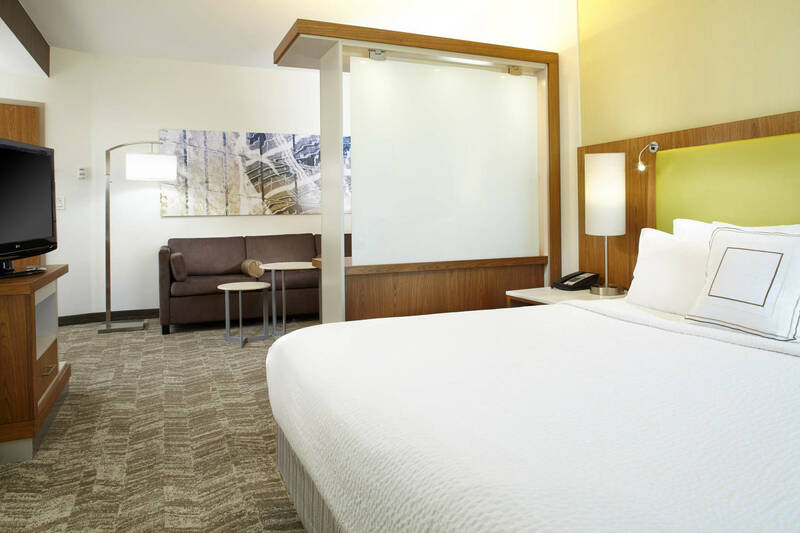 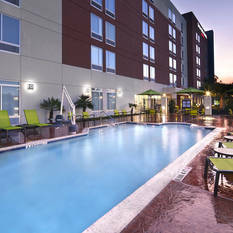 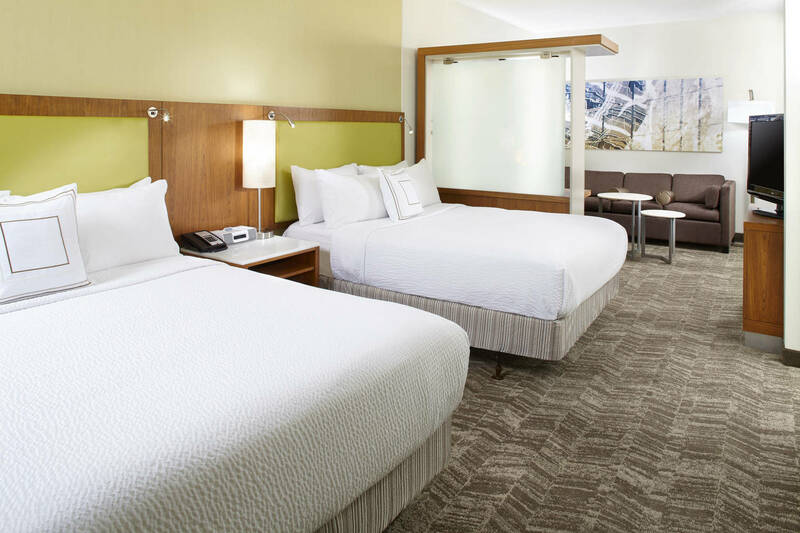 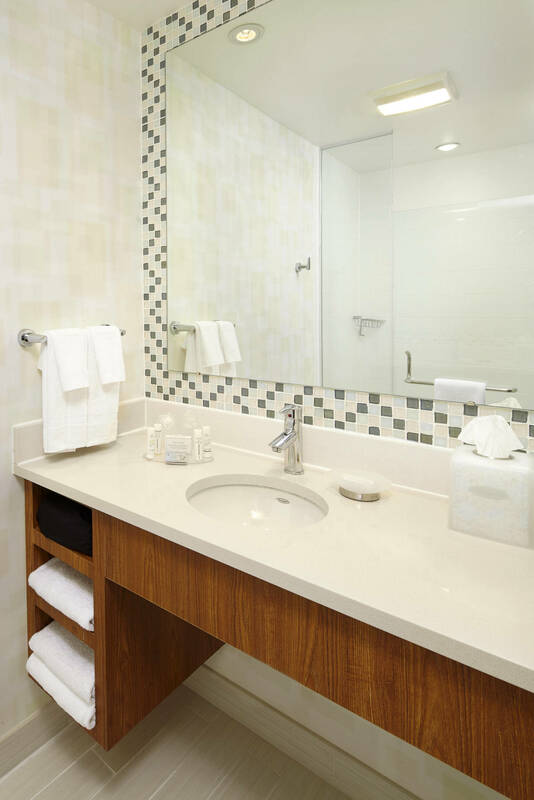 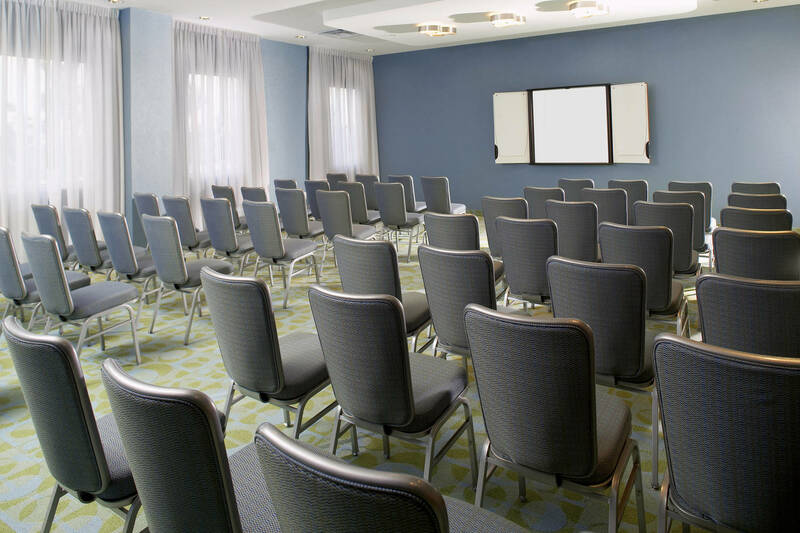 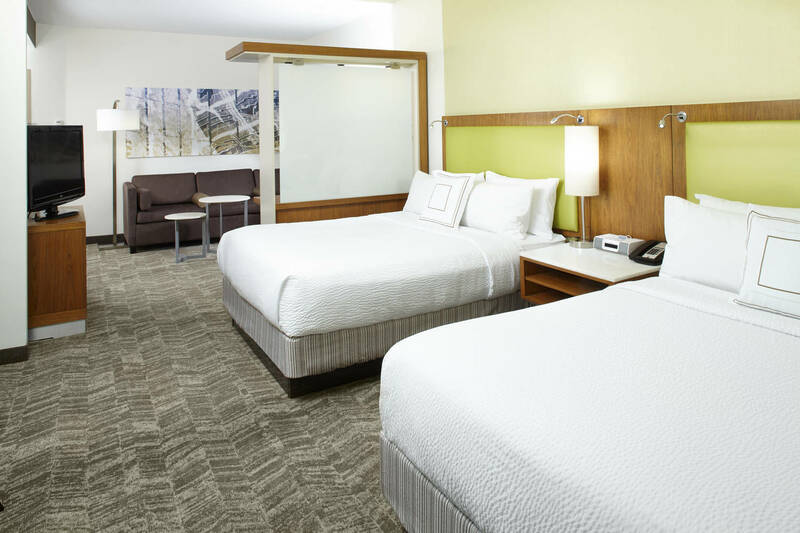 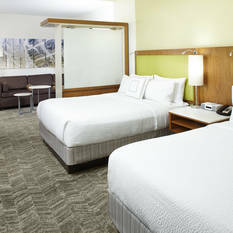 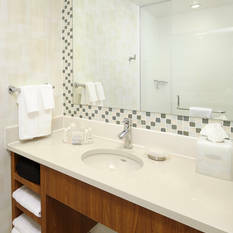 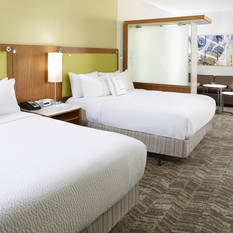 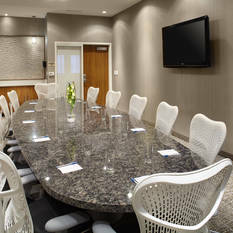 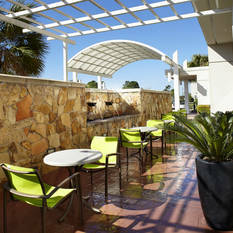 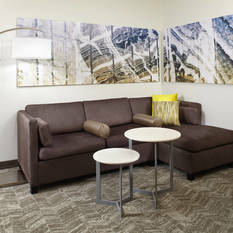 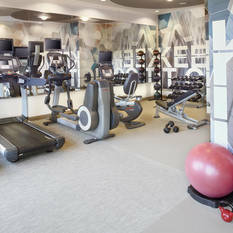 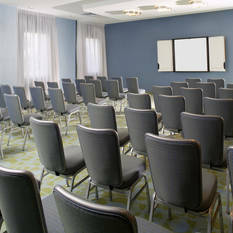 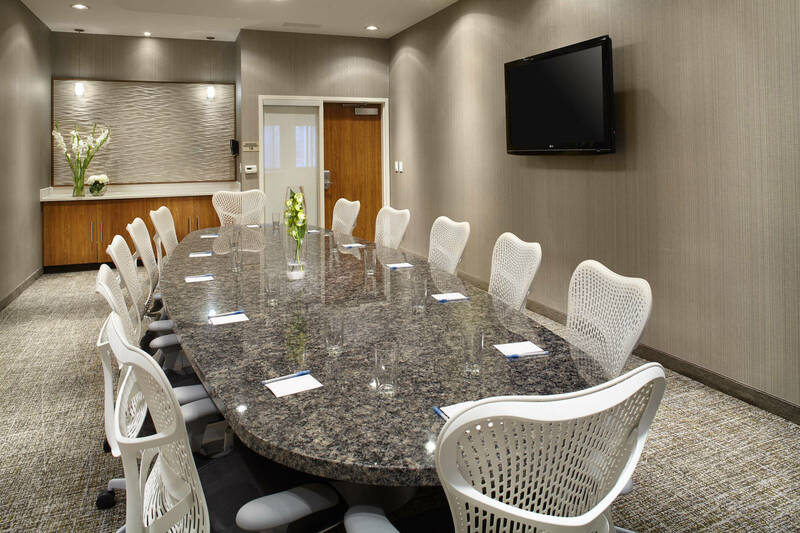 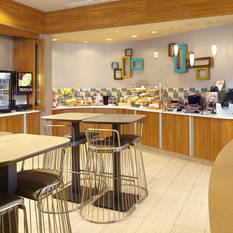 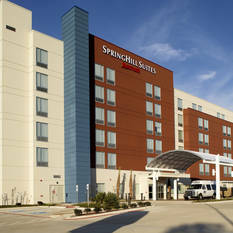 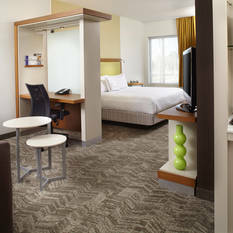 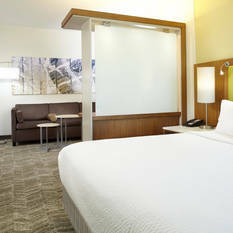 A contemporary, all-suite hotel located within a mile to Houston Intercontinental Airport (IAH). 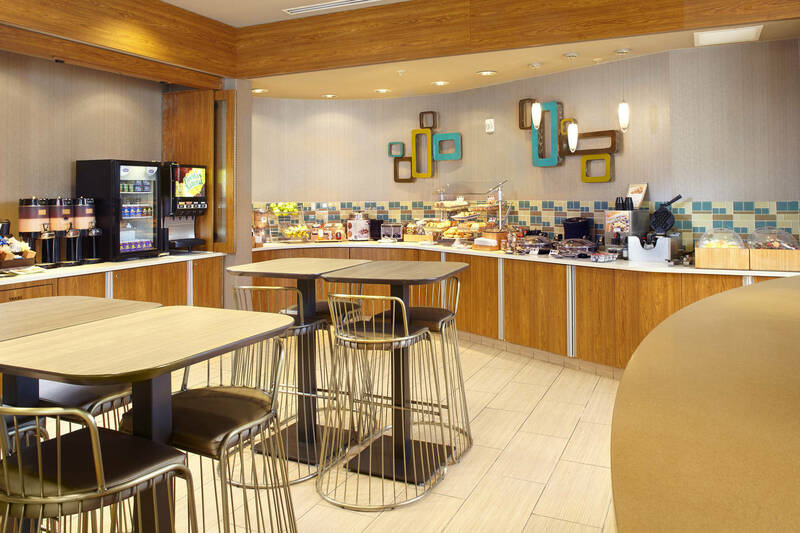 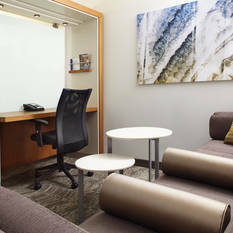 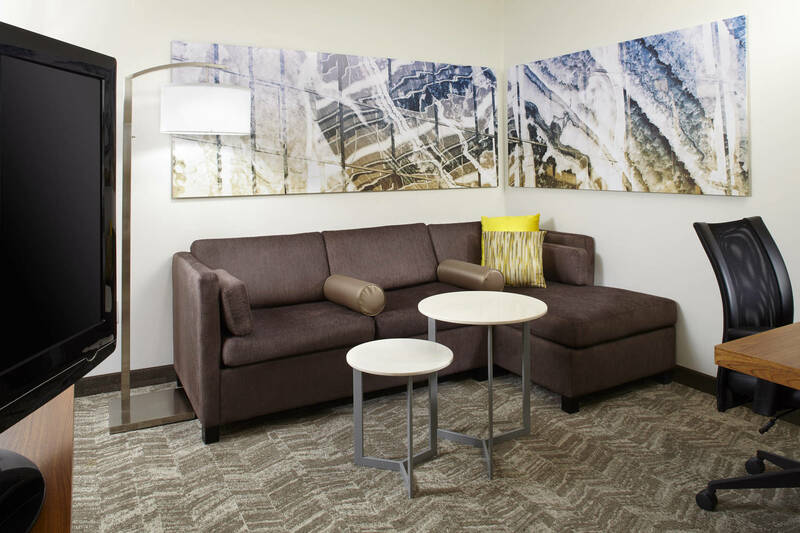 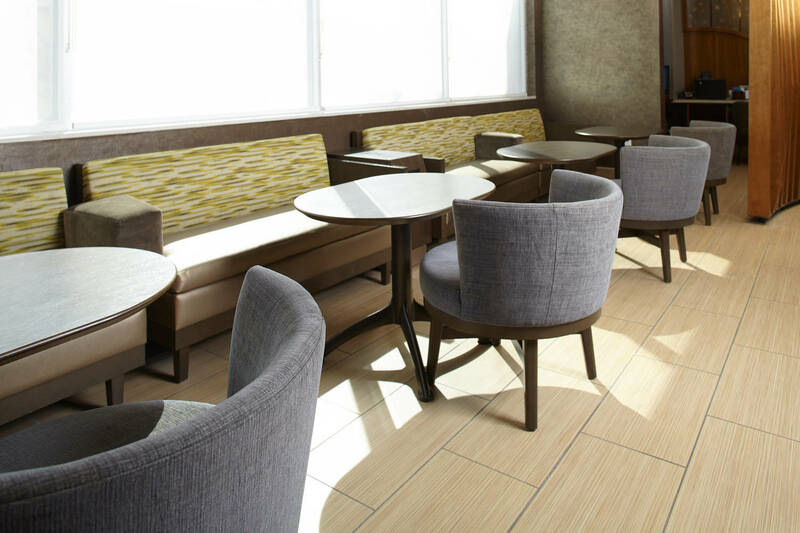 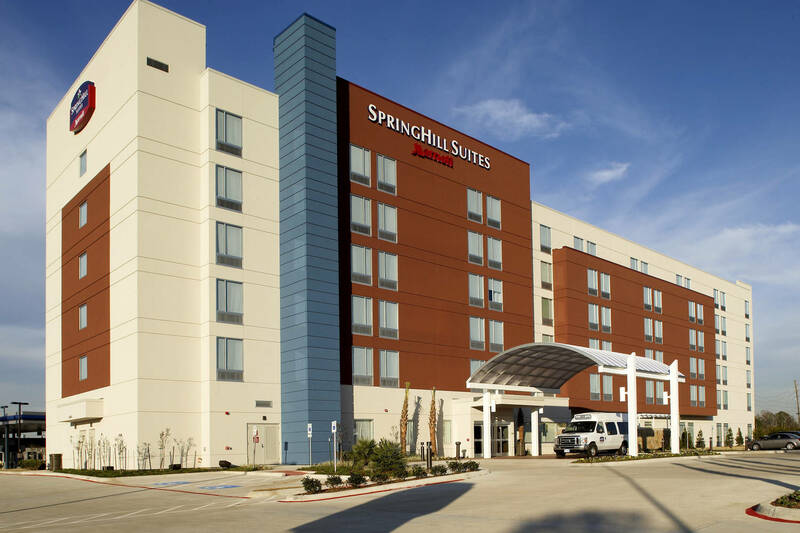 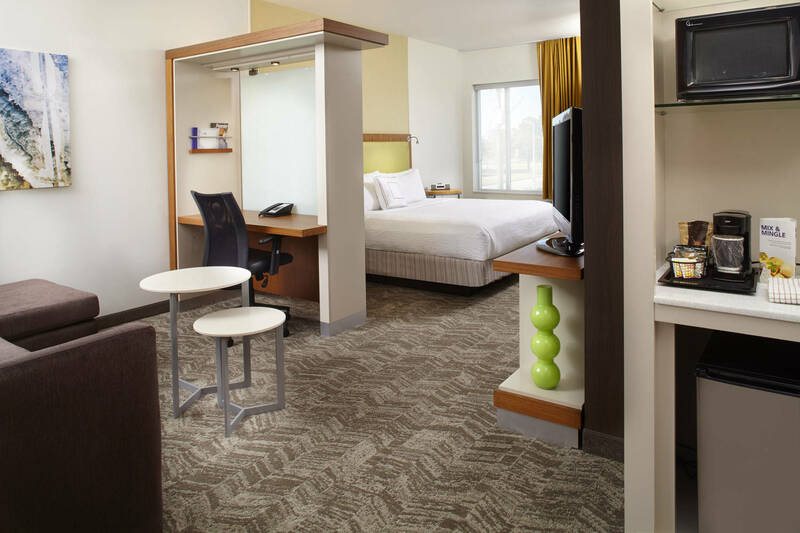 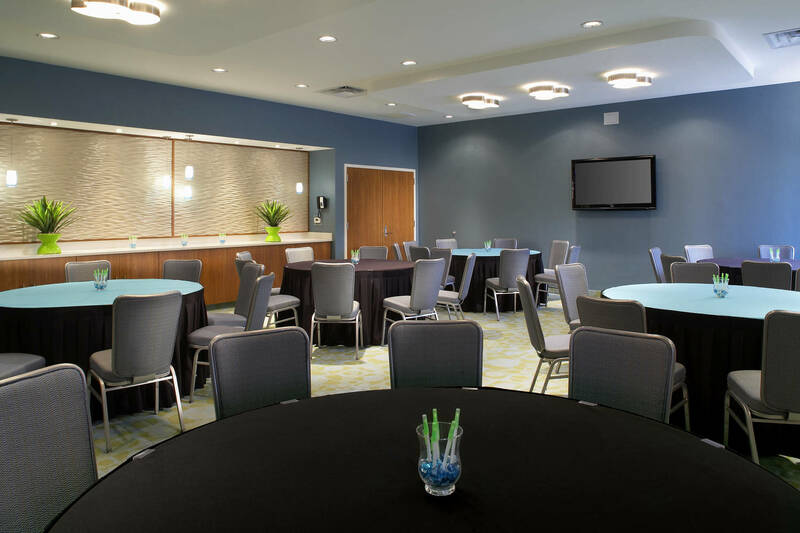 A fresh, new, modern hotel with style, the SpringHill Suites Houston Airport hotel features comfortable suites, mini-fridge and microwave, living and work areas and free Wi-FI. 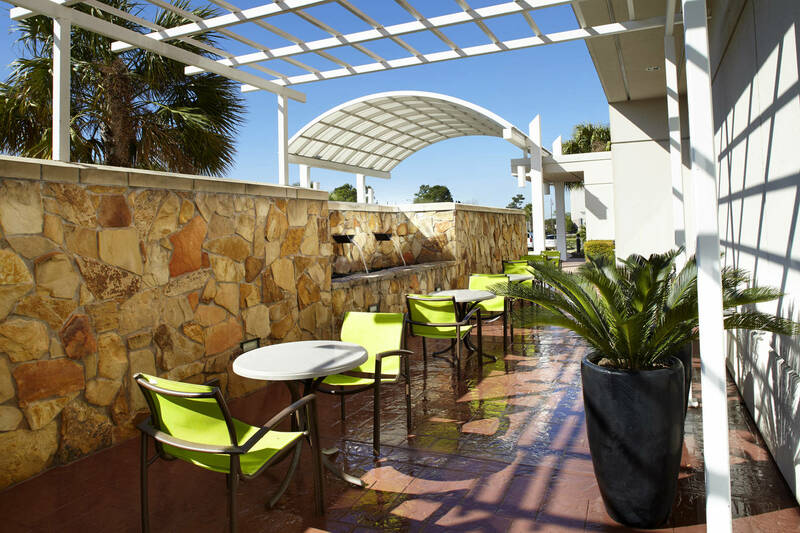 Guests can begin each day with a delicious complimentary hot breakfast buffet and unwind at the end of the day with a cocktail at our Escape Bar or a dip in the outdoor pool. 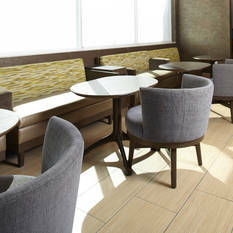 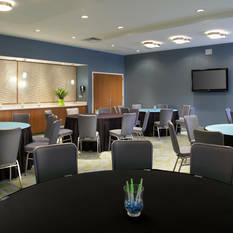 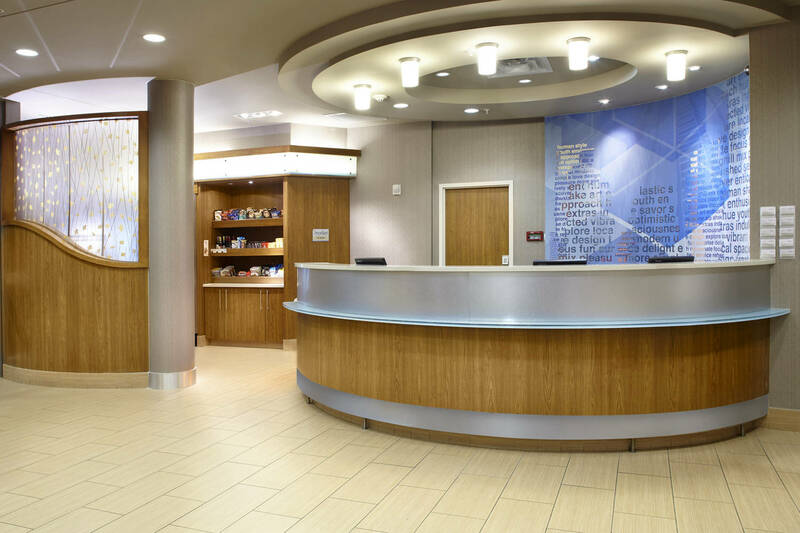 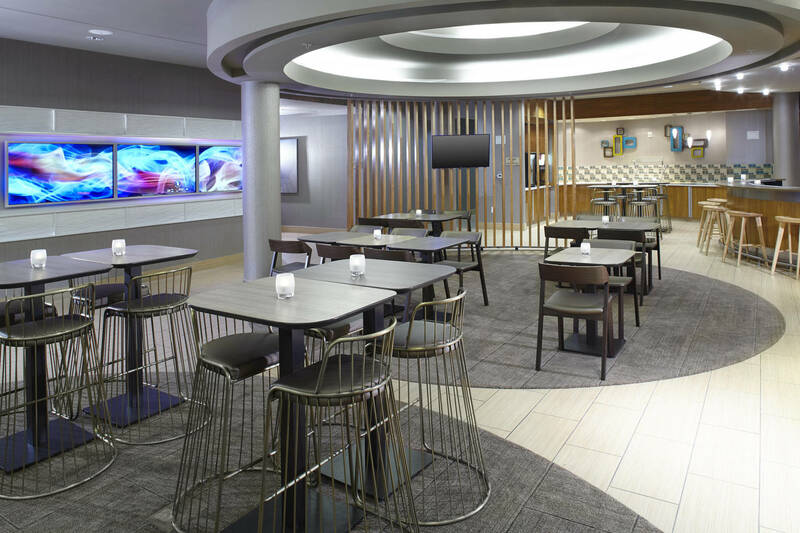 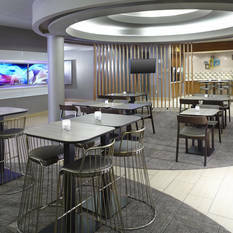 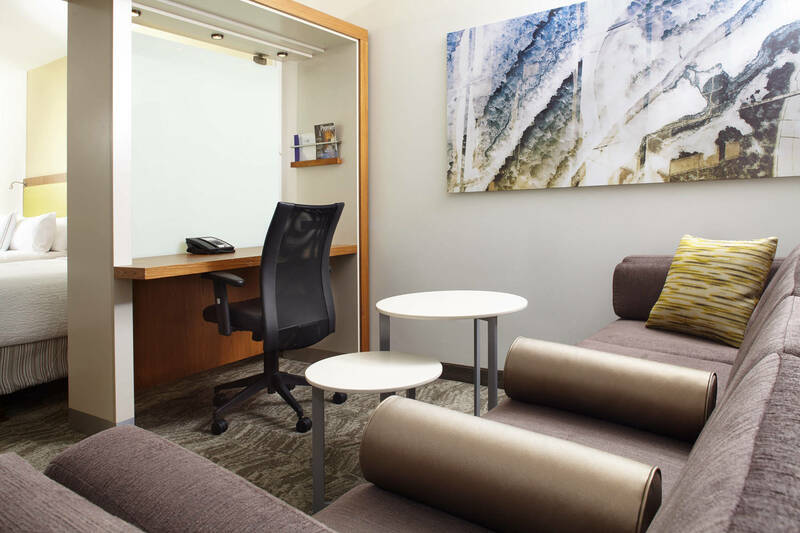 Our convenient lobby and networking area allows travelers to stay productive or just catch up with friends and family. 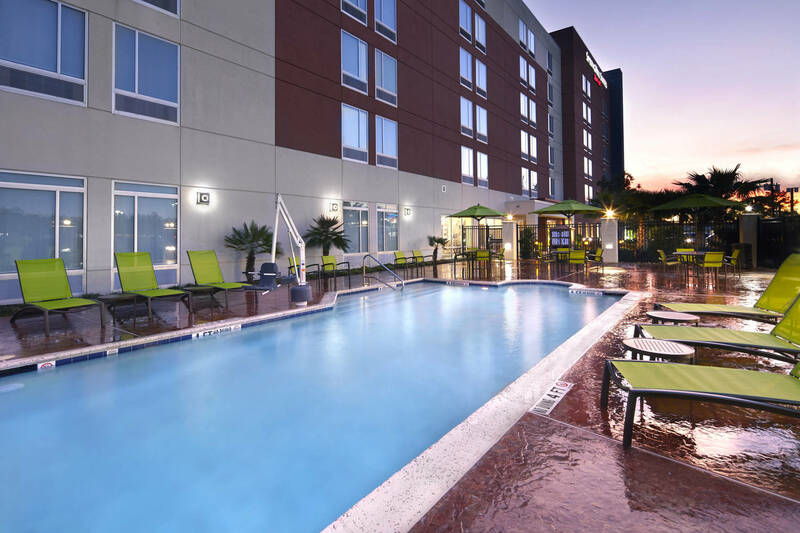 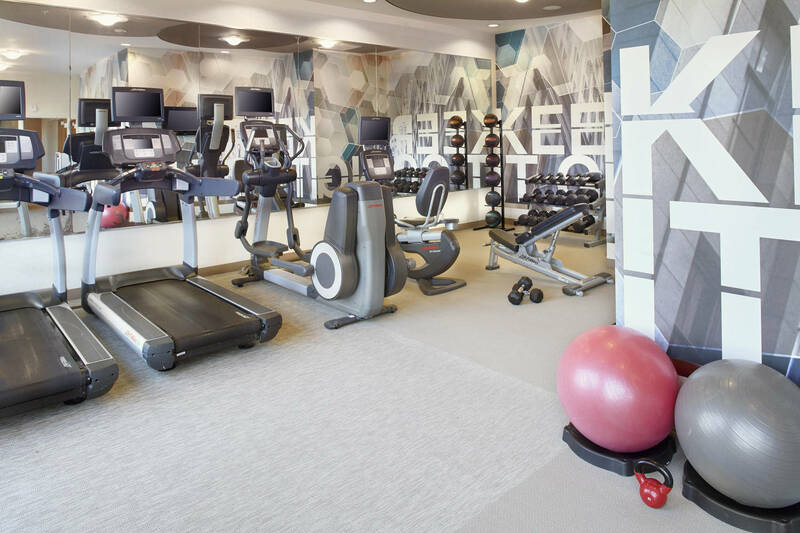 Guests can see all that Houston has to offer at nearby Sam Houston Race Park, Deerbrook Mall, Market Street, Wet 'N Wild SplashTown, Downtown Houston, The Galleria, NRG Stadium, Toyota Center and more. 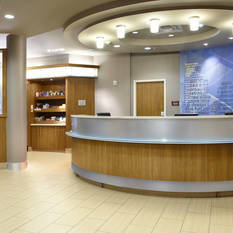 Nearby companies include Halliburton, ExxonMobil, General Electric & United Airlines.